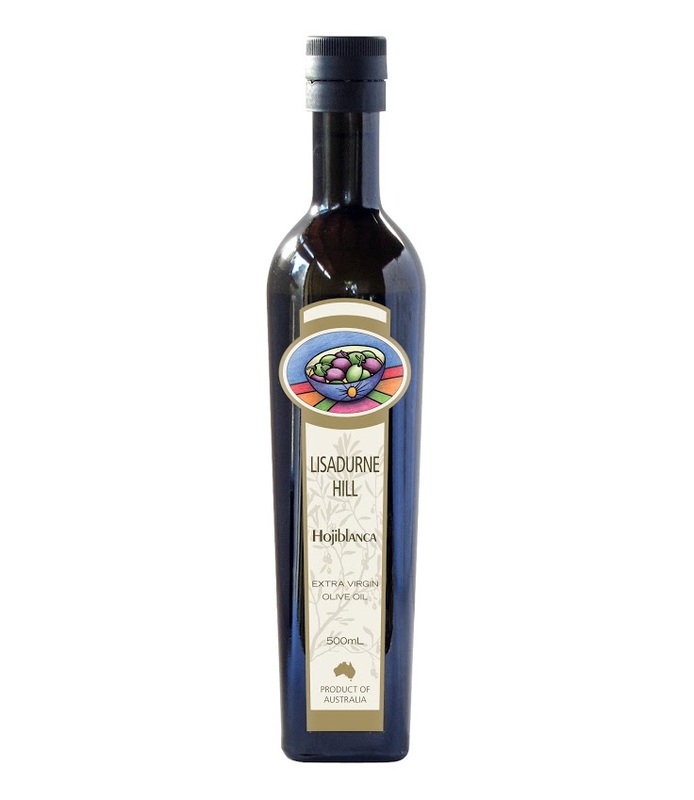 Lisadurne Hill Extra Virgin Olive Oil from Northe on Vimeo. 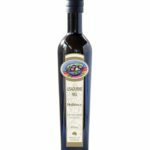 Extra virgin olive oil is an important everyday addition to healthy living. 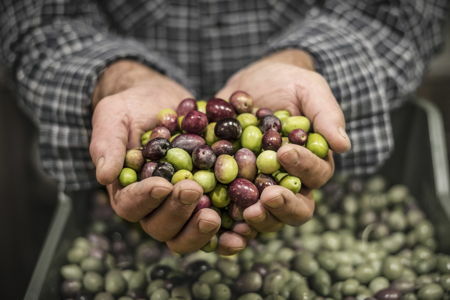 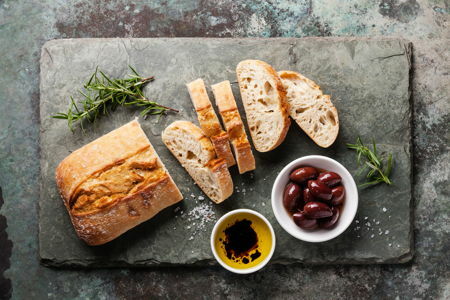 Lisadurne Hill EVOO’s are made from the finest olives, sustainably grown at our grove located in Rushworth Victoria. 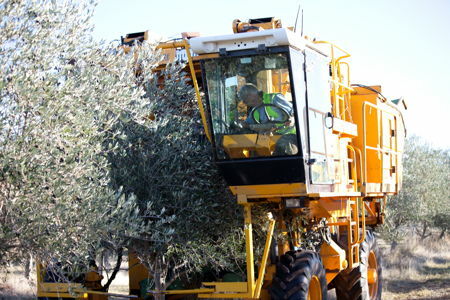 Our olives are mechanically harvested at their best and pressed immediately to create fresh, flavoursome and well balanced oils. 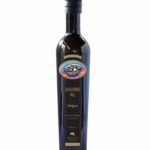 Its powerful & complex aroma combining tomato vines, green herbs, parsley & honey is the first hint of the delights of our Hojiblanca. 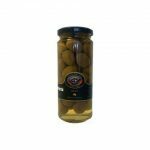 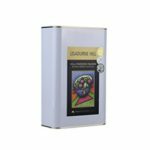 A complex mix of flavours on the palate with a green pea, artichoke & walnut finish. 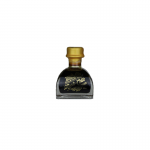 A very well balanced oil with medium bitterness. 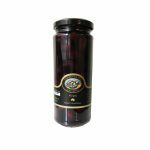 A really special EVOO for dipping or the final flourish on food. 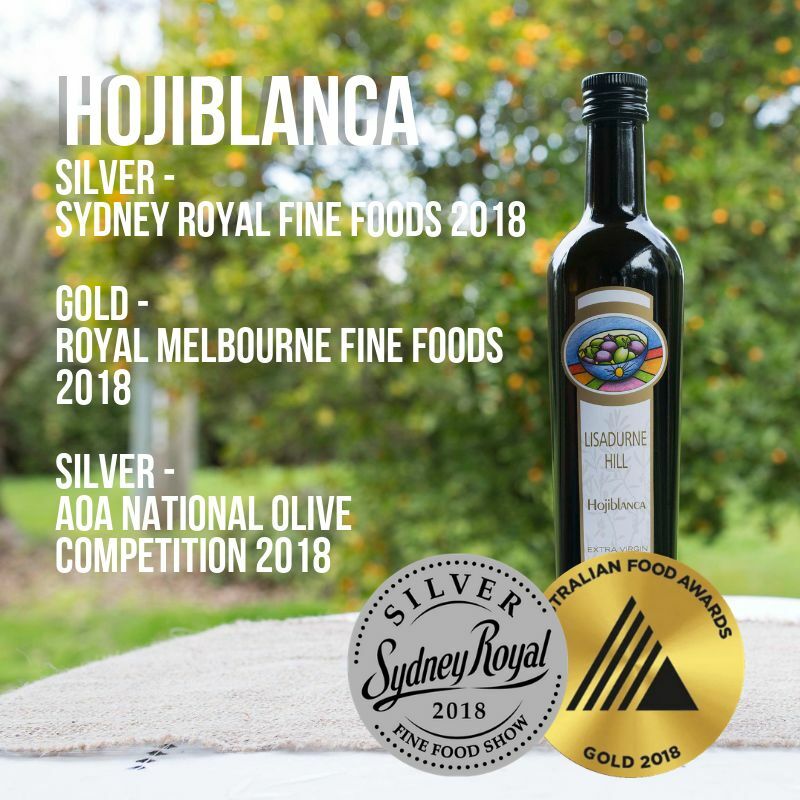 This single varietal EVOO has won six Championships across Melbourne, Sydney and National competitions since its first commercial harvest in 2012. 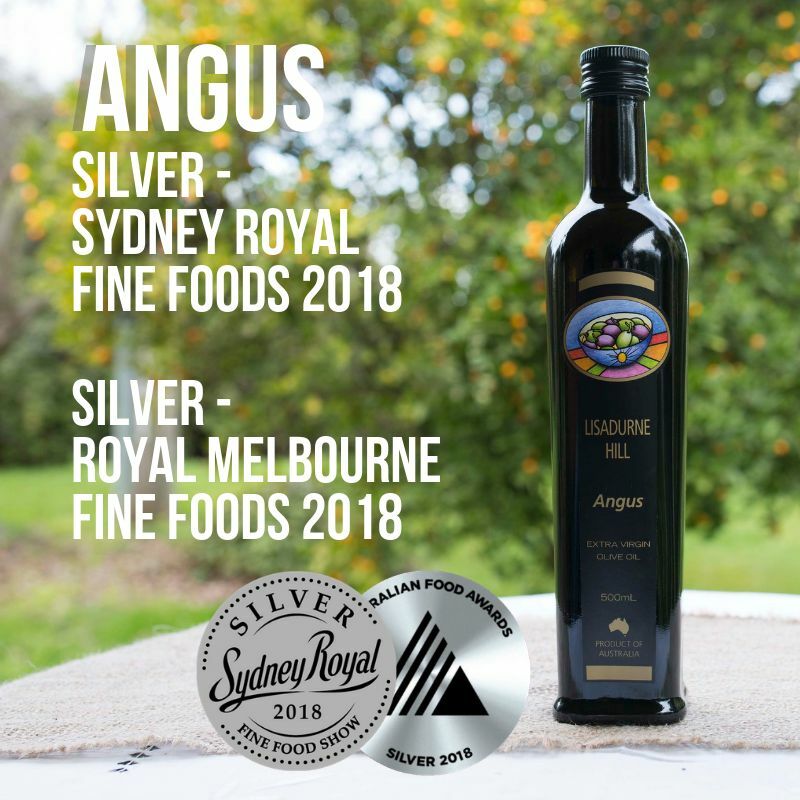 Each year we enter our EVOO labels into Show competitions, primarily the Melbourne, now Australian Fine Foods Competition, the Sydney Royal Fine Foods and the Australian Olive Association competitions. 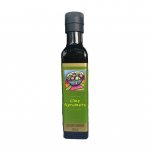 This is a good way of monitoring how our oils stack up. 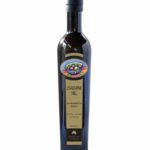 In the 2018 competitions, our products once again showed their quality and consistency. 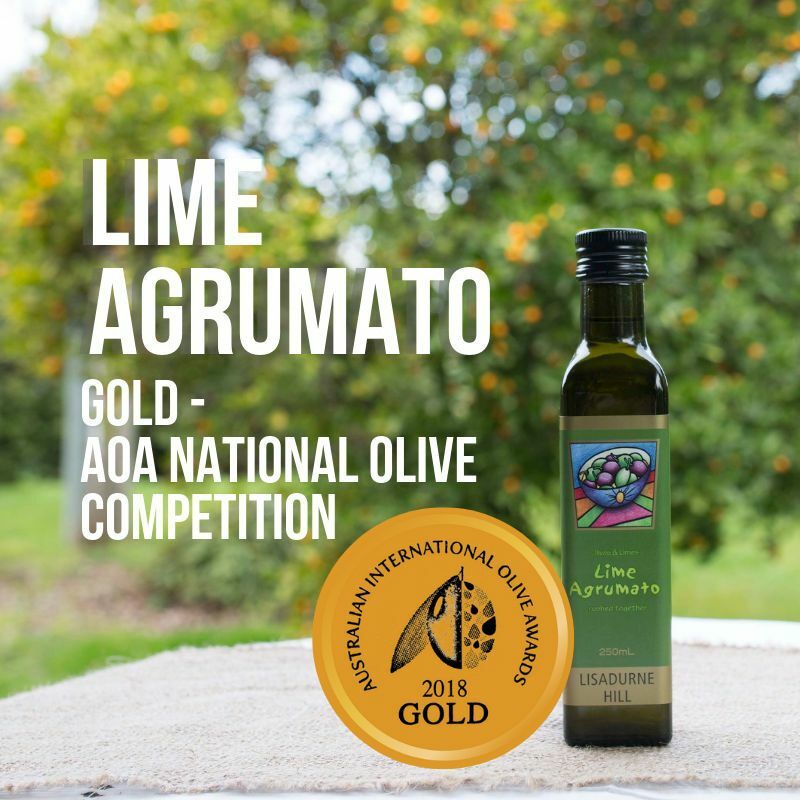 Two of our labels won a gold medal; Hojiblanca and Lime Agrumato. 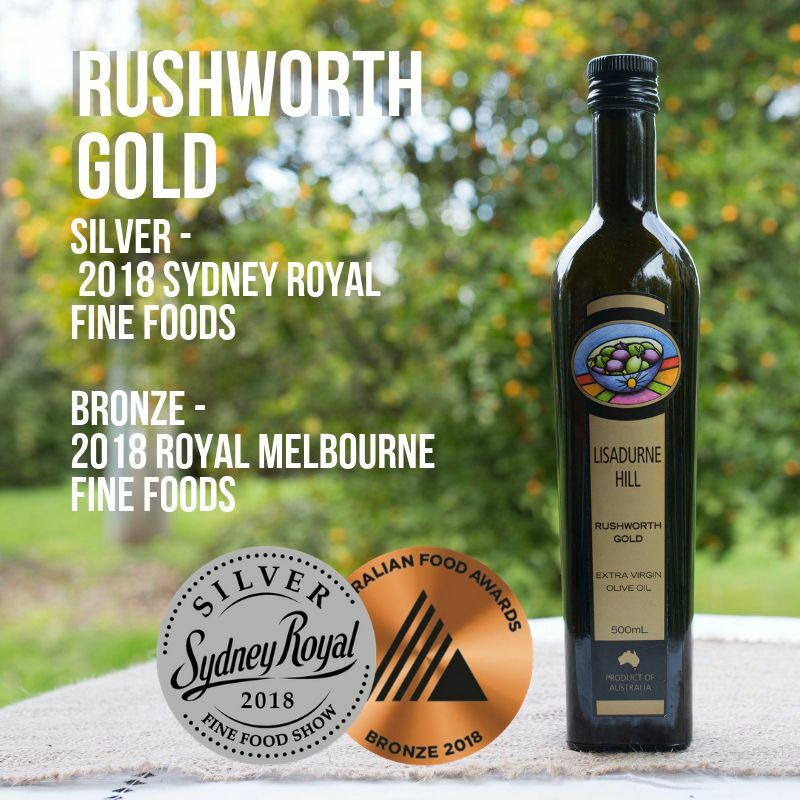 Our Angus & Rushworth Gold won silver medals.